I read for pleasure. There, I’ve said it. I’ve admitted it. Strange thing is, I don’t know why I need to admit it. Yet, I regularly feel like I do. For some reason, I must justify choosing books that promulgate fun over enlightenment. I’m not alone in this, either. Especially fellow romance readers. We love our books, but there’s a sort of secret shame to it. 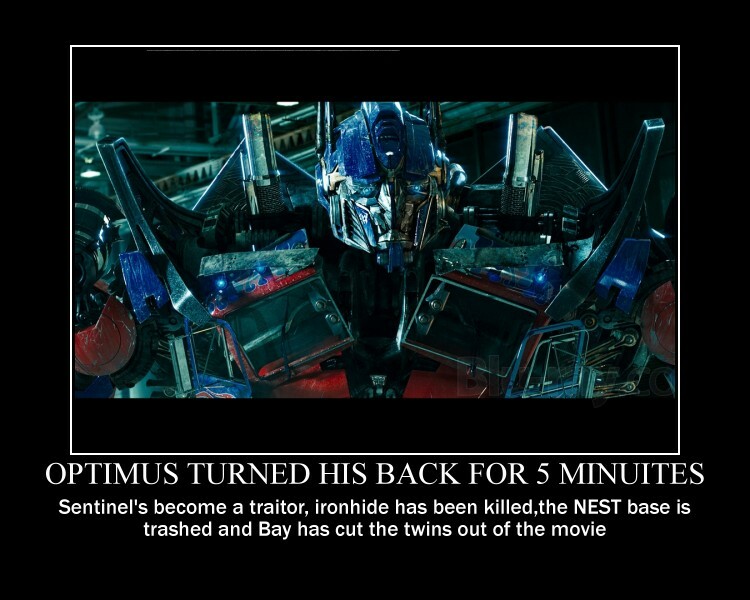 When was the last time a group of people felt guilty going to see Transformers? Disappointed, maybe, but guilty? Seriously, two hours of explosions and special effects didn’t leave them any smarter. Yet, that’s totally okay, and no one who saw the movie feels the need to explain why. They went for fun. Some eye candy, and on to the next thing. So why do so many people that read feel the need to justify pleasure reading? Perhaps this goes back to high school English class when so many of our teachers literally killed really great books. I remember reading The Scarlet Letter for enjoyment two years before we read it in English class. It wasn’t something I would’ve actively sought out again given how heart-wrenching it was, but I had enjoyed it. It made me think, and it made me cry. Then my English teacher got a hold of it. Suddenly, the rust on the wrought iron fence was imbued with all sorts of symbolism. I went from liking the book to being ecstatic for the day we were done with it. 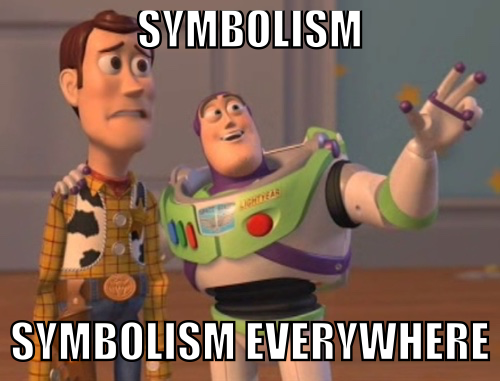 On my second read through with my English class, I didn’t care about any of the characters or their struggles. It was read, regurgitate, repeat. But that wasn’t in the curriculum. The teacher never approved it, and we plodded on through Shakespeare and whatever else was “required” reading. Makes me wonder if this is where so many people had their love of books squashed. While there’s a lot in Shakespeare, Golding, and Hawthorne, there’s also a lot in Tolkien, King, and maybe even Patterson. Given the current popularity of the latter authors, it truly surprises me that they don’t get more time in a classroom. These books are all written for a modern audience (okay, maybe no Tolkien, but I bet his work would still spark interest). If something is interesting, there’s a higher probability you’ll learn something and keep that learning with you beyond the test. Interest is powerful, and for some reason, we horribly underestimate and discredit it. Perhaps too many people had English teachers that didn’t engage them and began to associate reading with my second trip through The Scarlet Letter. Reading was a chore, a task to do so a paper could be written before we scampered off to do what we wanted to do, like watch a movie. If that’s how reading is perceived, I can understand why people don’t get pleasure reading. Why it seems odd that we’d open up a romance novel and snuggle onto the sofa to have a lovely afternoon read. 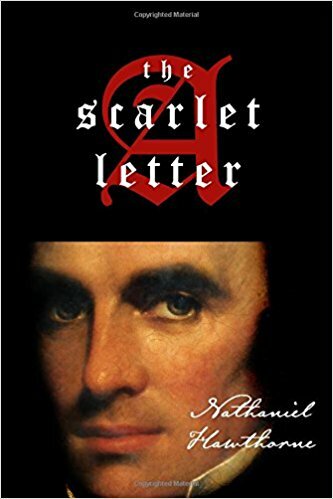 This comes back to a different question though: should every book we read have the same depth my English teacher assigned to The Scarlet Letter? I’m going to say “no”. There’s no reason why everything we do must be learning endeavor. Maybe it’s just me. I strongly dislike most literary books. Give me a romance, epic fantasy, or space opera. Give me characters I can cheer for and an ending that leaves me satisfied. Basically, give me a good movie or mini-series between the pages of a book. What do you think? Do you pleasure read? Why or why not? Do you hold movies and TV shows to the same standards as books? Maybe you had a really awesome English teacher that gave you a totally different experience?